What's on the Still Life shelf? 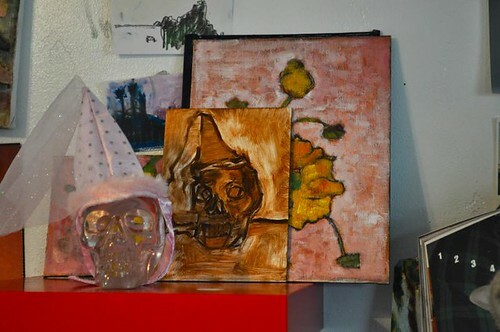 Today I've got a crystal skull in a satin princess hat on the still life shelf. Happy Friday!